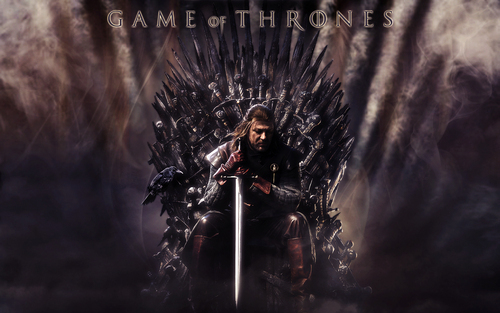 왕좌의 게임. . HD Wallpaper and background images in the 왕좌의 게임 club tagged: game of thrones season 1 iron throne ned stark eddard stark sean bean. This 왕좌의 게임 wallpaper might contain 분수, 영광의 구멍에서 lazaretto, 영광의 구멍, lazaretto, 화재, 불꽃, 지옥, 불, 불길, and 인 페 르노.